With EDC Las Vegas fast approaching, organises have officially revealed the complete lineeup for each stage at the 2018 festival. Aside from Kinetic Field and Circuit Grounds, each stage has an official host in 2018, including the return of HARD. 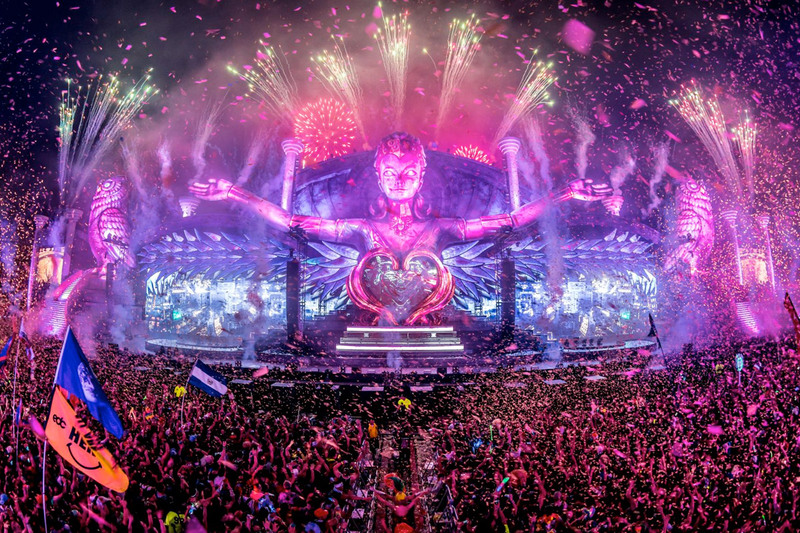 The Electric Daisy Carnival will take over the Las Vegas Motor Speedway from the 18th – 20th May 2018. The line-up was originally announced 14th February by EDC founder Pasquale Rotella via Insomniac’s Night Owl Radio. While fans still don’t know when these artists will be playing, the where has been confirmed. Kinetic Field is set to host talents including Afrojack, Don Diablo, Marshmello and Kygo. Cosmic Meadow (hosted by HARD) sees performances by A-Trak, Boys Noize, Getter, MK, Shiba San and Tchami x Malaa. Claude VonStroke, Martin Garrix, Mija, REZZ, and cover star Porter Robinson’s Virtual Self are providing the vibes as Circuit Gardens. Basspod (hosted by Bassrush) continues to be the place to be for dubstep and drum and bass, with Wasteland (hosted by Basscon) dedicated to HardStyle and Quantum Valley (hosted by Dreamstate) showcasing the best in trance. Neon Garden (hosted by Factory 93) is for the techno fans and Stereo Bloom (hosted by Insomniac Records) features G-House, breaks and hip-hop influenced dance music. Dive into the line-ups via the bills below. Tickets and debut camping passes remain available.